The menu is Contemporary Canadian, with influences from BC’s coast, Prairie steaks, Atlantic fish and Chef Shane’s Aboriginal heritage all spun up in a playful and fun way. Damn Good Food by Chef Shane Chartrand is exactly what you’re going to get at the freshest restaurant at the River Cree Resort and Casino. Slide up to the bar for a cold pint and some quick appies to share or grab a table with friends and stay all evening. 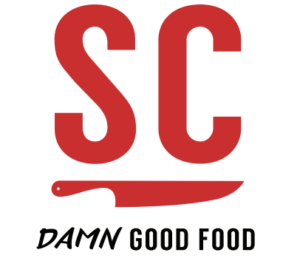 SC’s menu has something for everyone, including 10 items under 10 bucks available every day. © All Rights Reserved by The Culinary Arts Cook Off - Mount Royal Elementary School 2016, Edmonton Alberta Canada.